If you’re like me, you’re always looking for ways to nourish your mind, body and spirit and get back to balance. But with all of the information we’re bombarded with every day with how to eat, what exercise we should be doing, and so on, it can get really muddy. So, I’m excited to have Rita Avellar share her simple and easy strategies to feeling good and staying healthy. Rita is a health coach certified with the International Association for Health Coaches and completed her training with INN, the Institute of Integrative Nutrition. 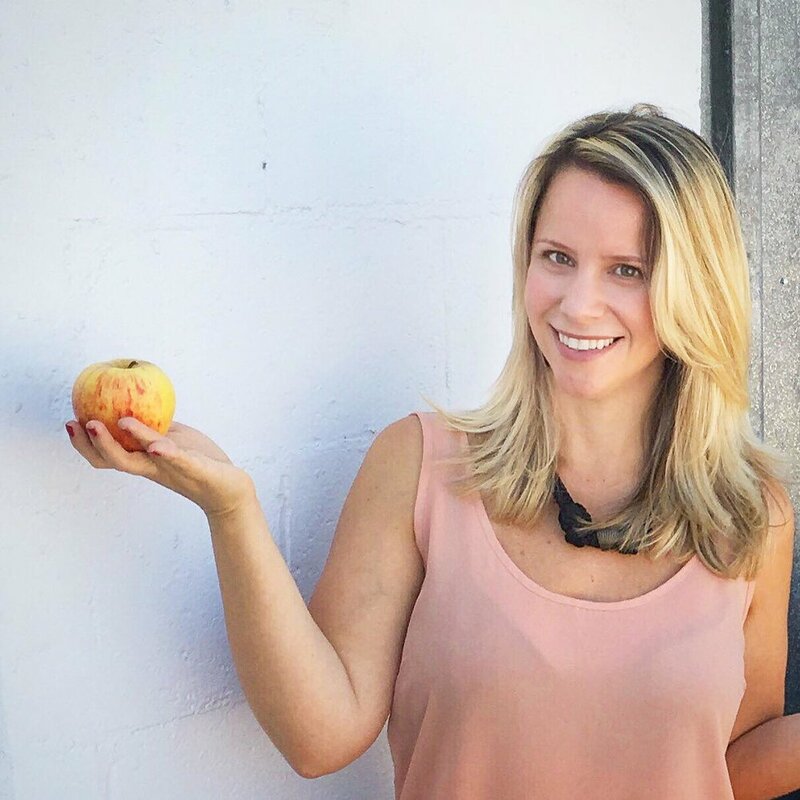 She has helped more than 300 women around the world with her 10-Day Detox Challenge and some of her private clients have completely changed their lives and were able to completely eliminate the need for prescription medications, relying on a healthy diet and mind-body strategies to care for their health. This episode is sponsored by my upcoming Wild Wisdom Retreat in Mexico this November. If you’re ready to connect with the wisdom of your heart and the natural rhythms of nature, especially the ocean and horses, join me and Rita November 7th to 12th for a yoga and meditation retreat exclusively for women on the Baja Peninsula in Mexico. Click here to learn more and sign up.